We’ve just received a new shipment of Naturally Soft Merino from Milla Mia which includes two new limited edition colours, Lime and Cobalt and a new staple colour, Black! There’ll be a new book called Flight of Fancy out soon too which features these colours. 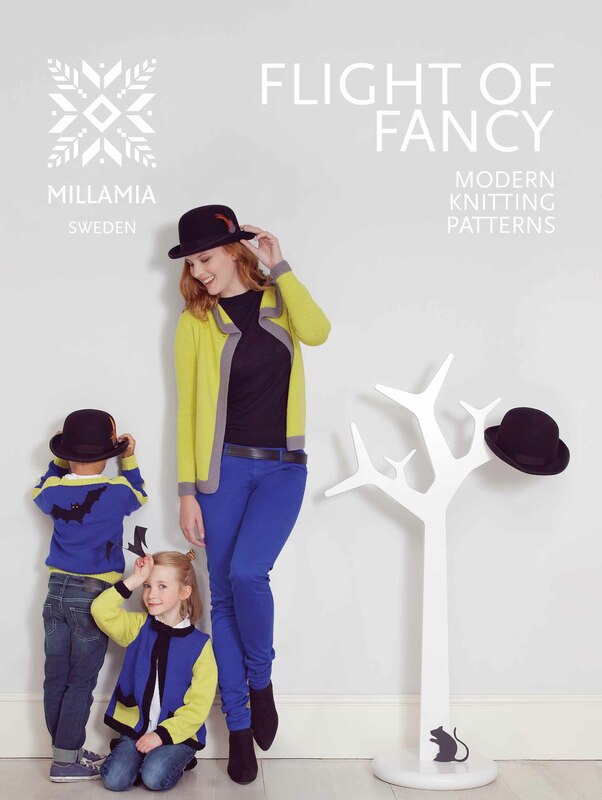 You can see more images of the patterns in the book and behind the scenes at the photo shoot on the Milla Mia blog.